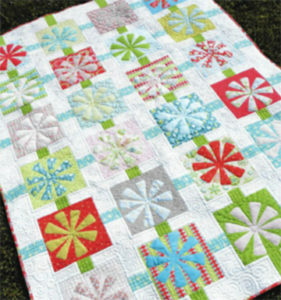 Learn the tips and tricks for stitching Amanda Murphy’s new Twinkle Appliqué Quilt. Make this charming throw size quilt and learn successful piecing techniques, blanket stitch applique, free motion quilting, and binding options. A video presentation will be followed by getting started on the project. You’ll also have the option to learn these techniques by making a small table runner instead of the full quilt. Either way, a fun project. Call 970-565-7541 or email Cindy so register. The BERNINA ruler work foot for domestic machines is now in stock. This adjustable foot allows you to work with quilting rulers. Watch a demo here. 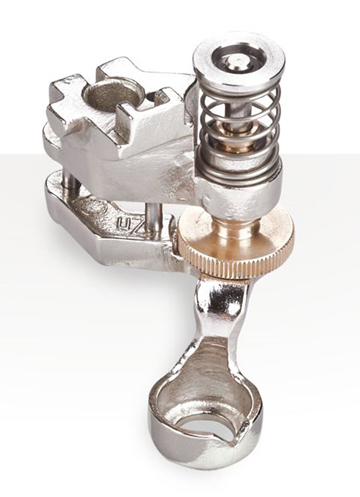 Save 25% on BERNINA presser feet and embroidery hoops starting November 17. 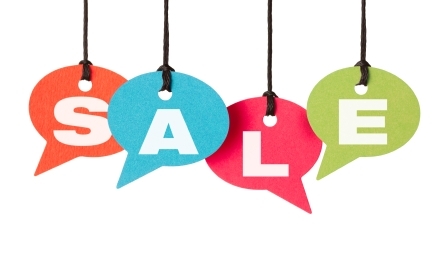 This sale runs through the end of the year. Make your list and come on in!